Chance, Resolve, Planning – What Determines Your Fate? There is currently an attempt to let people in all of Kenya know about the activities and the work of Partnering for Progress in the Kopanga/Giribe area. 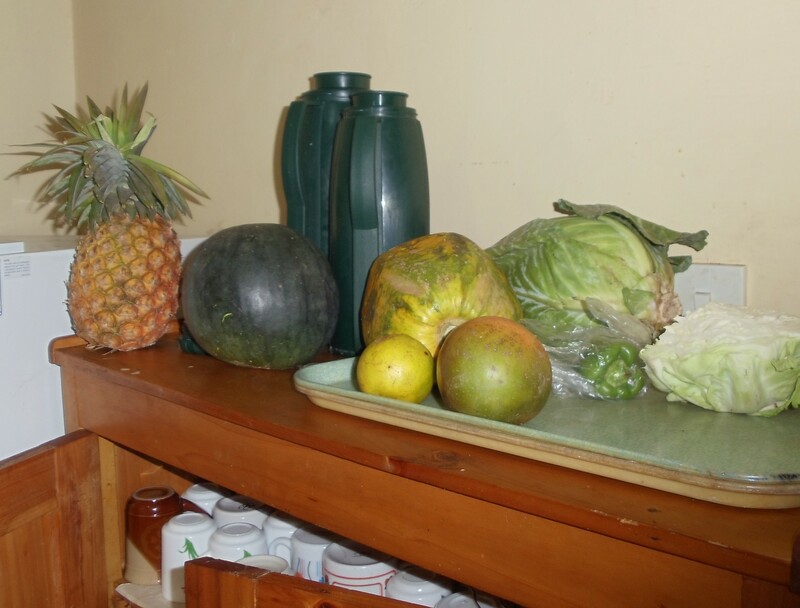 Locally, P4P is quite well known for its scholarship and nutrition projects. The work we do in water and economic development is known as well, but not by as many people. 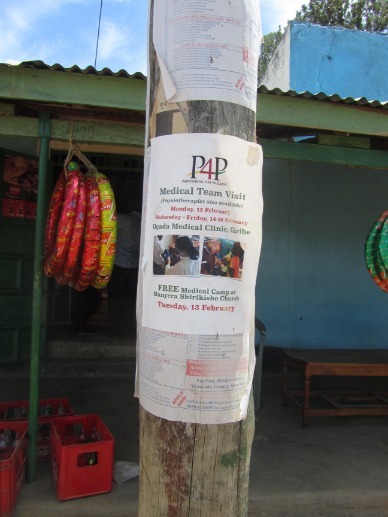 To help spread the word about P4P's activities, information leaflets, business cards and thank you letters have been used to market the organization locally. At this point in time, we are measuring the effectiveness of this approach. 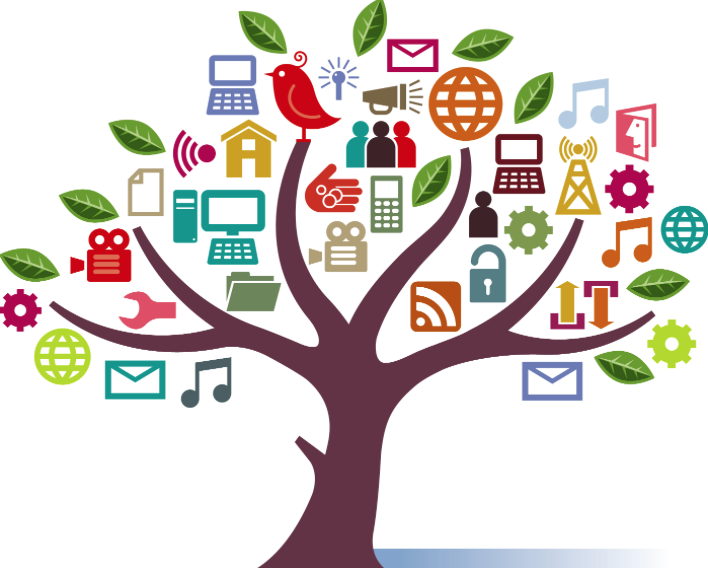 Another strategy we are using is social media. I have shared several Facebook articles that have been posted on P4P's Facebook page. This has increased the number of likes and comments. 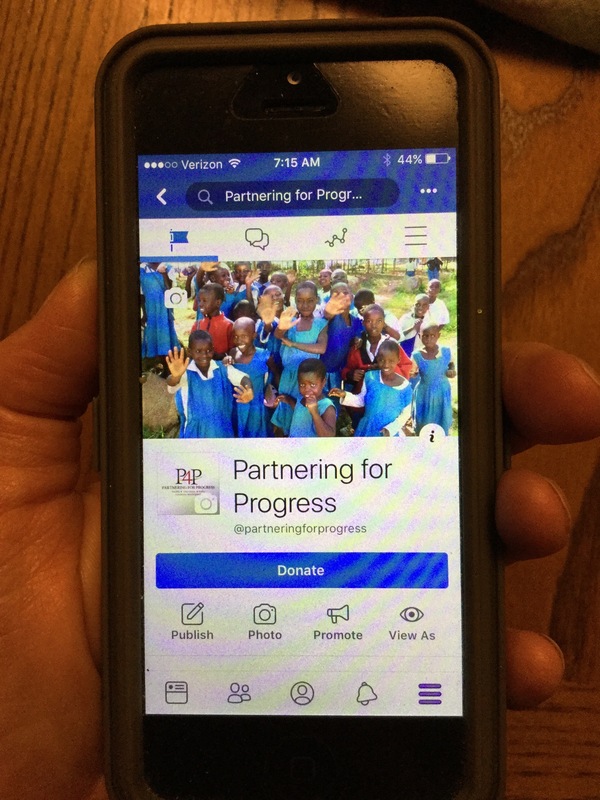 P4P's Administrative Coordinator, Lee Fowler, advises that the organization's Facebook followers increased from 425 in January to 471 in February, which seems to be a direct result of the increased attention our work is getting by Kenya followers. My visit to Spokane last October was highlighted on P4P's Facebook page. A number of Kenyans liked the page at that point in time, and they continue to follow P4P and like articles and posts. I believe if we continue to make these efforts, P4P will become well known both locally and internationally. 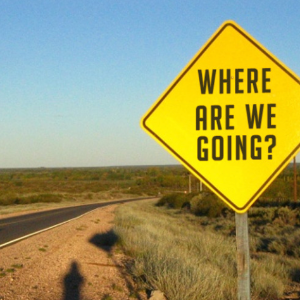 Want to Know Where We're Going? Strategic planning usually produces groans or excitement – depending upon your past experiences--but it is an important way for an organization such as ours to create a cohesive road map for the future. P4P spent much of last year working on a five-year plan, bringing together stakeholders and people who have been involved in Partnering for Progress since its inception 12 years ago. It was exciting to engage so many people in this process and to refine our vision for the future. Here in the U.S., we will concentrate on internal issues such as building the Board, coordinating committee work and P4P branding. In Kopanga, the major focus for the next five years will be helping the community launch a social enterprise, known as an Income Generating Activity (IGA) in Africa. Sustainability is the end goal and various ideas are currently being studied. We care so much about our partners in Kopanga that we want to provide for their future even if P4P's fundraising doesn't go as well as it has in the past. The IGA will begin to spin off profits in the coming years to support the programs that require ongoing funding. For example, the Power of Milk (POM) nutrition program is critical to malnourished infants. Equally, the scholarship program is vital for young students without the means to complete high school. We intend to secure future funding, so these needs continue to be met without dependence on P4P funds. We will keep you posted on which business the Board selects, what expertise may be needed and how our progress is coming during the next year. 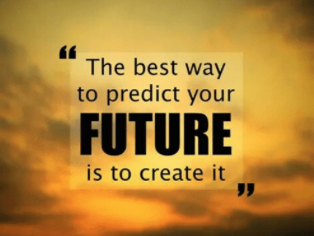 Abraham Lincoln once said, "The best way to predict your future is to create it." P4P is focused on creating a sustainable future for the programs we have created in the Kopanga area. 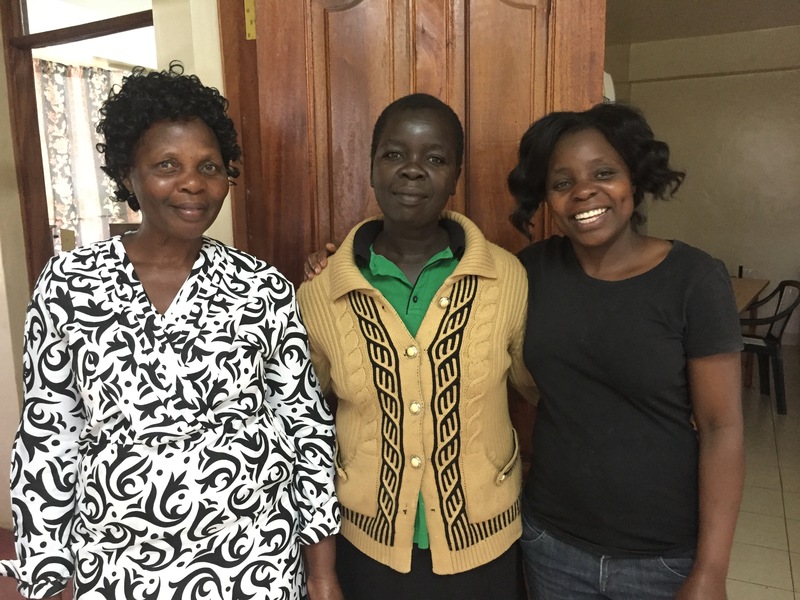 Long before we bleary-eyed volunteers wander into the dining room at the Maranatha Retreat Center in Migori, Esta had brewed coffee, scrambled up a few dozen eggs, sliced pineapple and baked a breakfast pastry. And at the end of our day in the field, she presents us with steaming pans of vegetables, fish or chicken stew and, almost always, dessert. We call her Esta, but her actual name is Esther Nafula Absisai, and she is a culinary wizard who produces tasty, hot meals in a tiny kitchen with only the basic utensils. Esta swears by Knorr Aromat, an all-purpose seasoning, and freely adds bullion, spices, onions, tomatoes, parsley and cream to liven up our meals. It would be easy to imagine Samin Nosrat in Esta's kitchen. Nosrat, author of the bestselling cookbook Salt, Fat, Acid, Heat and the bubbly host of the Netflix series by the same name, would be delighted to learn how Esta uses such basic ingredients to turn simple foods like ugali (maize) and kale into delicious dishes. With her excellent English and perennial smile, it's easy to imagine that Esta has always lived a life with enough to eat, surrounded by people who love her. But Esta's childhood was far from ideal. 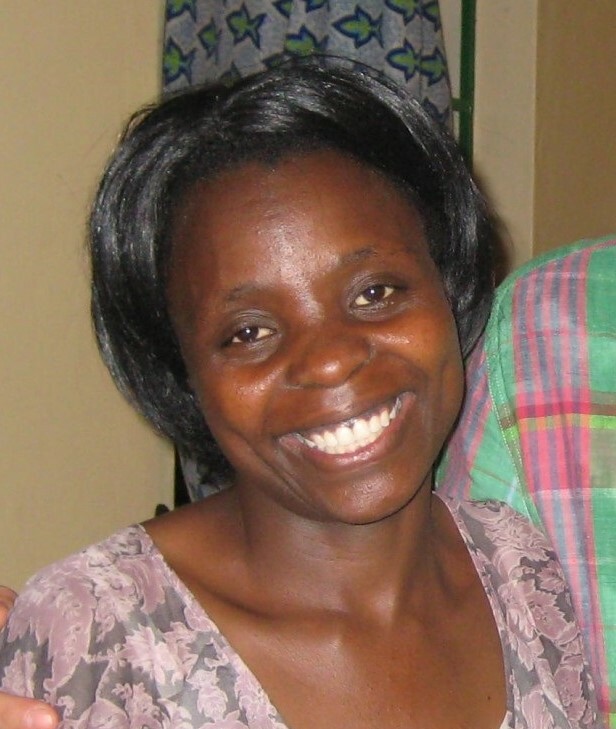 Orphaned at the age of 12, Esta was not able to find any relatives to take her in. Forced to live on the streets, she resorted to eating garbage and drinking cow's blood for protein. By night, she slept in a tree to stay safe. By day, she begged and collected maize that fell from people's shopping bags and sold it to buy fabric for simple clothing. Forlorn, hungry and despondent, Esta admits that she tried to commit suicide more than once. "Then God intervened," Esta says. An aunt found her, took her in and raised her at the Maranatha Retreat Center. She attended primary school, learned English and received counseling. She's been working at Maranatha for 21 years. Today Esta is married and has four children. Like working moms around the world, she's on the go from dawn until bedtime. At 5:00 AM, she gets breakfast going for the P4P team, then she does laundry by hand for the volunteers. In the afternoon, she walks to the market, shops for the evening meal and returns to the center to prepare dinner. By 9:00 PM, she's cleaned up the kitchen and heads to her own home to do household chores and spend time with her beloved husband and children. Esta is truly a joy for P4P's volunteer teams. Her company, her constant smile and her culinary skills are welcomed at the start and end of our days in Kopanga. What's New on the P4P Website? 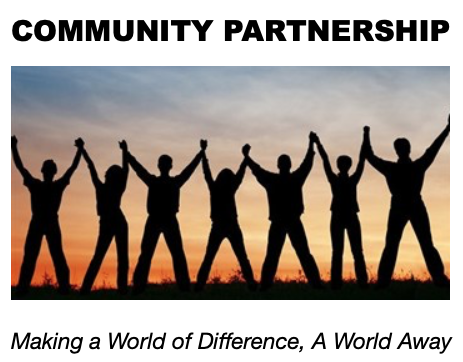 A shout out to our valued community partners, that's what's new! We are so grateful for their support. Check out these globally minded heroes on the new Our Partners page at this link http://partneringforprogress.org/our-partners/. ComCom recently welcomed two new volunteers, Carley Menner and Cindy Hamby. "Welcome" is an understatement. Whenever our small committee gets new energy and new blood, we turn cartwheels, set off flares and do a prolonged happy dance. 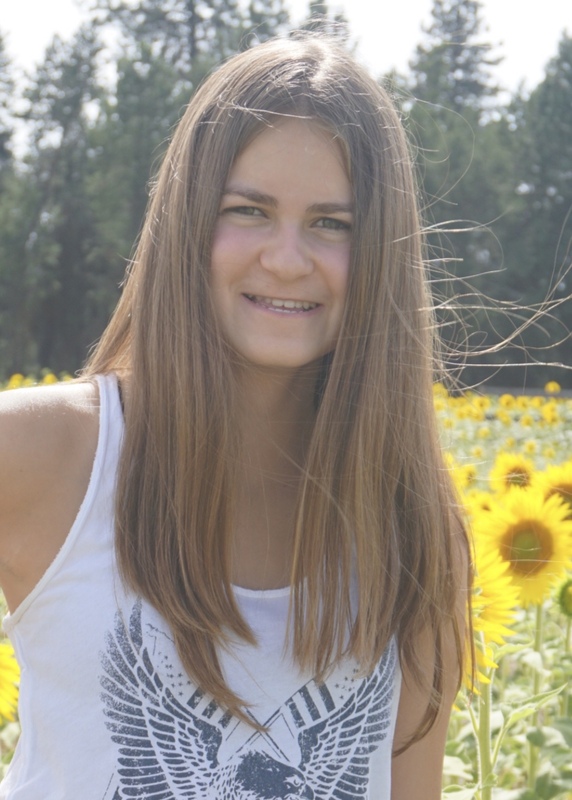 Carley Menner, a junior at Mead High School, is writing copy for P4P Facebook posts, and in the process, she's earning credit toward community service for the National Honors Society. We love her fresh voice and youthful take on P4P's programs. Cindy Hamby, an office administrator, is writing, distributing and monitoring press releases that P4P issues to the local print and electronic media to promote our fundraising events. She just circulated a release on the Civic Theatre production of Young Frankenstein and will start promoting P4P's Into Africa Auction later this year. Chrisdee Imthurn has faithfully handled this duty for the past two years but has stepped aside since assuming the position of co-chair of our Into Africa Auction. 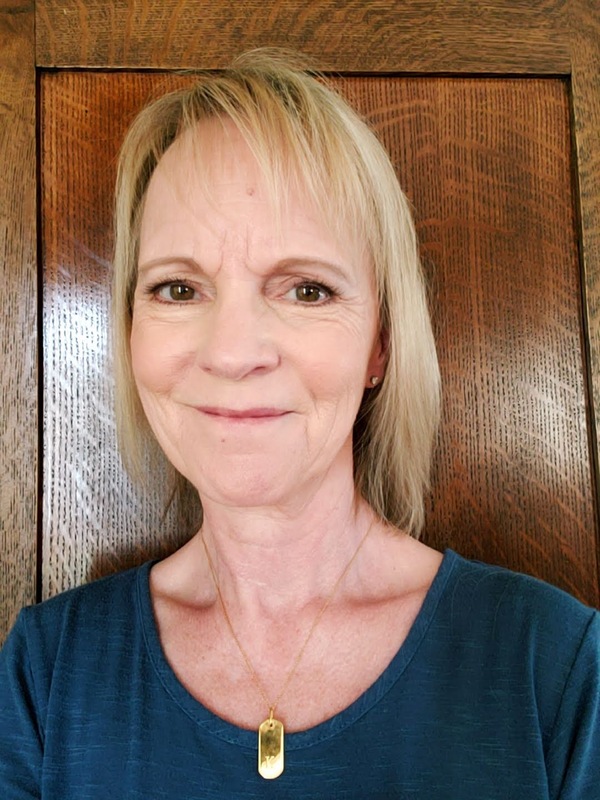 Renee Sandee continues to write incisive, entertaining volunteer profiles for the monthly newsletter and will soon take over some of our advertising development. Eryn Brooks, our remote volunteer who lives in the Tri-Cities, proofs the newsletter and other printed materials, phones into meetings and is our unofficial clipping service, keeping us abreast of any sort of international news stories that apply to our work in Kenya. Dia Maurer, P4P Executive Director, and Lee Fowler, P4P Administrative Coordinator, are both part time employees who graciously carve out time from their packed schedules to attend meetings and oversee or assist in all ComCom activities. 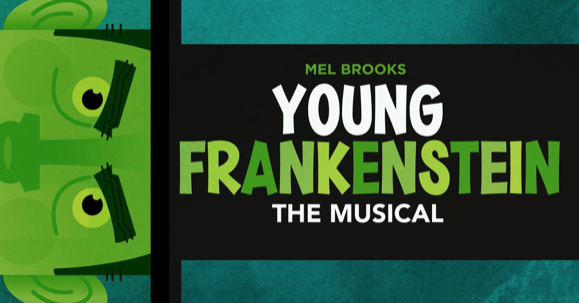 You're invited to P4P's Civic Theatre benefit performance of the Mel Brooks musical Young Frankenstein on Wednesday, June 5, 2019, at the Spokane Civic Theatre. In this hilarious farce, Frederick Frankenstein (pronounced "Fronk-en-steen"), grandson of the infamous Victor Frankenstein, inherits his family's estate in Transylvania. With the help of a hunchbacked sidekick, Igor, and a leggy lab assistant, Inga, Frederick finds himself in the mad scientist shoes of his ancestor. "It's alive!" he exclaims as he brings to life a creature to rival his grandfather's. Eventually, of course, the monster escapes and hilarity begins. Rating: PG-13. The Civic Theatre is located at 1020 North Howard Street. Doors open at 6:15 PM for coffee, desserts and raffle. Curtain time is 7:15 PM. Adult Tickets are $35, Student Tickets are $30. To purchase tickets by check, make checks payable to Partnering for Progress and mail to: PO Box 28191, Spokane, WA 99228. To order by phone, call 509-720-8408 or purchase via PayPal at the following link, http://partneringforprogress.org/civic-theatre-benefit/.